Promise Me Forever paperbacks are here! 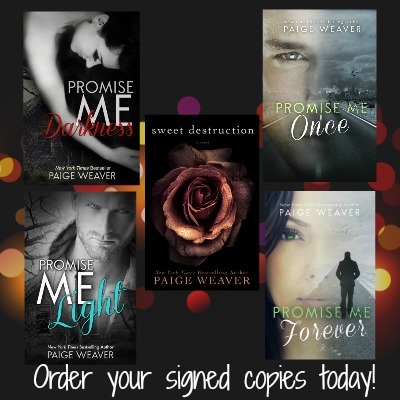 Signed, personalized Promise Me Forever paperbacks are now available. 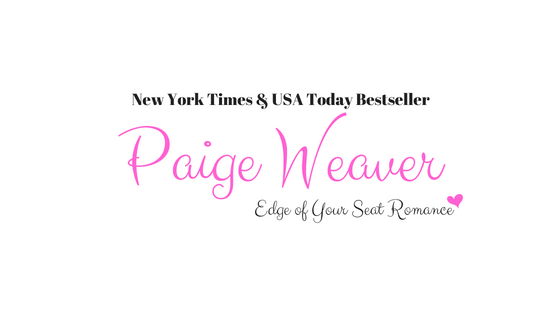 Please visit the Buy Books page here on my website. There you can find a link to purchase all of the books, including Cat and Cash's epic, nonstop adventure home.